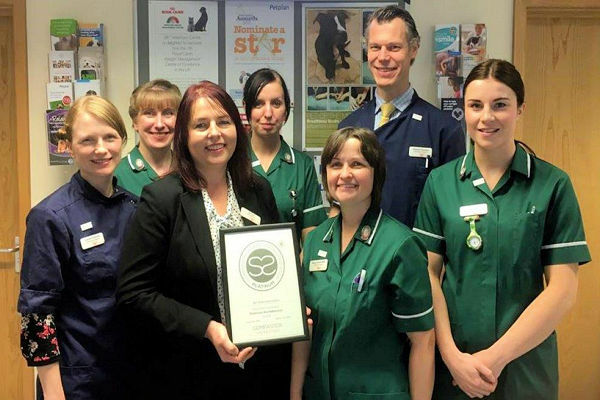 Learn how to provide exceptional end-of-life care just like Vets4Pets Bradford!. Learn a bond-centred approach to end-of-life care for your patients and their human companions. CPD Training for veterinary professionals from as little as £19 per person* - 387 Vets Walsall shown, whole team trained! How we deal with end-of-life is a very true test of our commitment to best clinical practice as well as best client support. Sadly most vets appear to have had no formal training on euthanasia and it is at this time we find we can be lost for words and feel reluctant to engage with the grieving pet owner. Compassion Understood has communicated with hundreds of bereaved pet owners, and veterinary professionals about end-of-life. 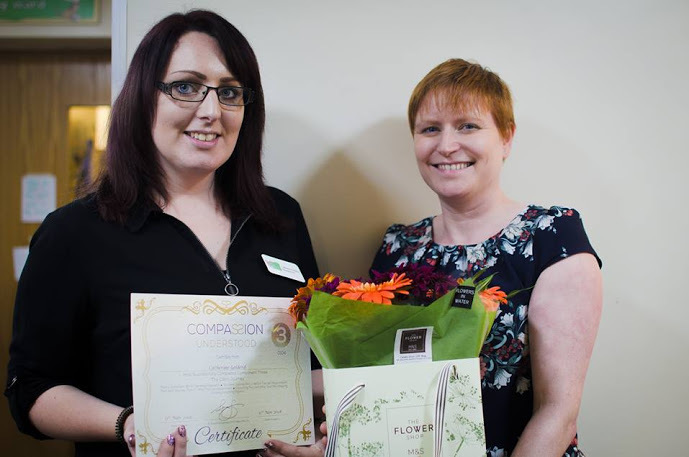 We’ve found that many working in practice feel that they deliver a good service; they receive flowers and thankyous, handle things sympathetically and always try to send a condolence card. Sadly though, this isn’t universal and owners feel the care of their pet, and themselves, is not consistent and there’s room for improvement. At Compassion Understood, we believe that an informed, evidence-based, and standardised approach to end-of-life care is needed. Through our online training framework, we help the practice formulate policies around end-of-life care, as well as empower members of the practice team to communicate sensitively and knowledgably with their clients. Our aim is to give the whole practice team control, consistency and the skills to create the authentic compassion that needs to be shown to clients at this most distressing time. Recent Course Feedback - Don't just take our word for it! Practice in the U.S.A? Please click the flag below to direct to our US website.